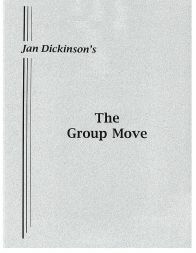 A total system for planning and conducting a corporate group move, regardless of size. It is designed to help implement the various steps needed to accomplish a successful move, from policy establishment and communication through settling-in support programs. This manual is structured to provide clear and consistent objectives and a comprehensive policy that is tailored to the company's specific needs.